Contemporary and traditional styles abound allowing you to enhance all your interiors with a stunning array of colours and textures. Whether it’s a stair runner you are looking for or rugs made to order or natural floorcoverings, such as sisal, we are here to advise. 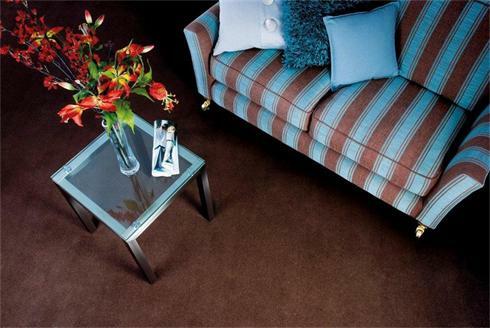 Carpets are measured and estimated free of charge and fitted by the very experienced in-house team. There is an extensive library of samples to choose from in the shop which can then be taken home for further consideration.